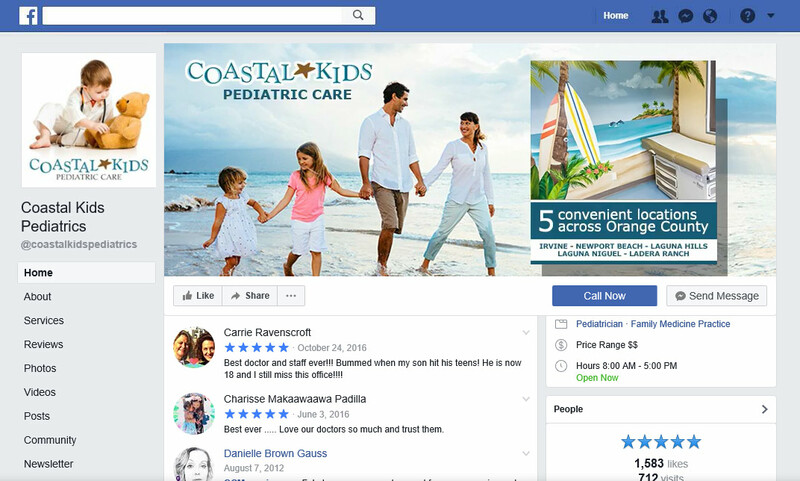 Another amazing review on Yelp. Thank you for so much love. 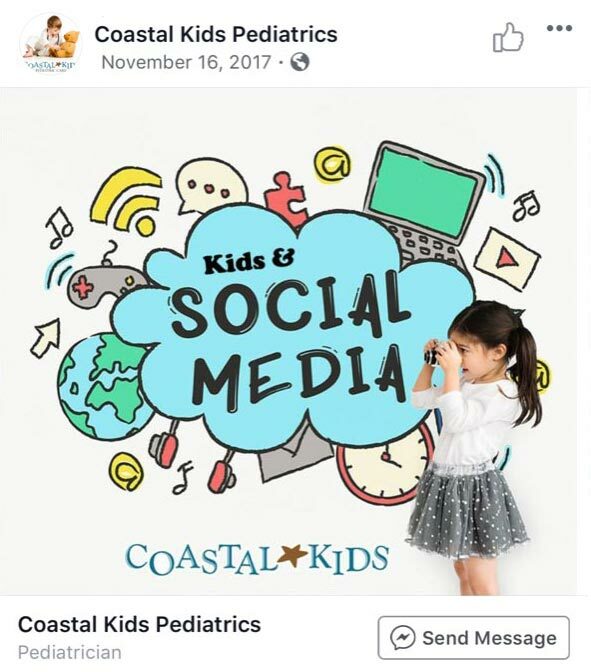 Children are often learning how to use different social media platforms at an early age, which can make it difficult to monitor each kid’s activity on the Internet. 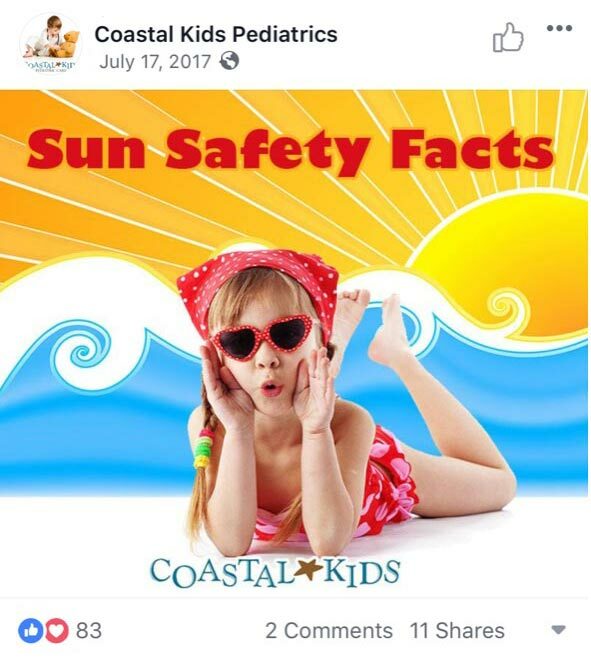 When you want to protect your little one or teenager as they develop, there are a few important tips to follow. 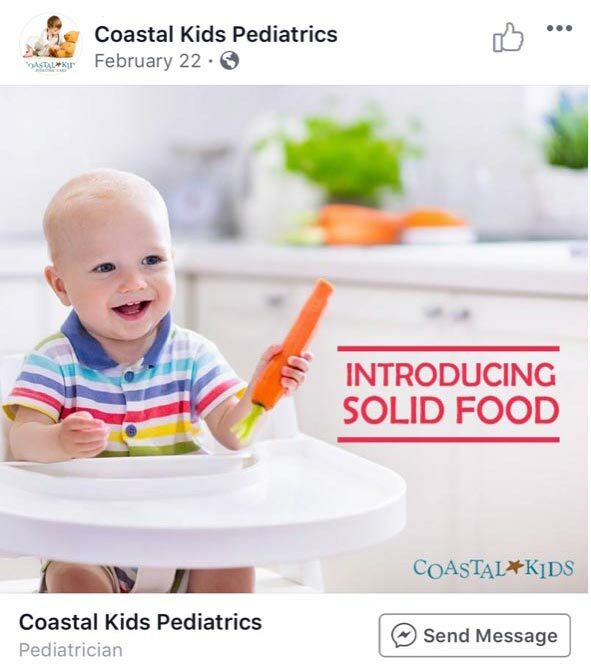 Sim! Nós falamos português! 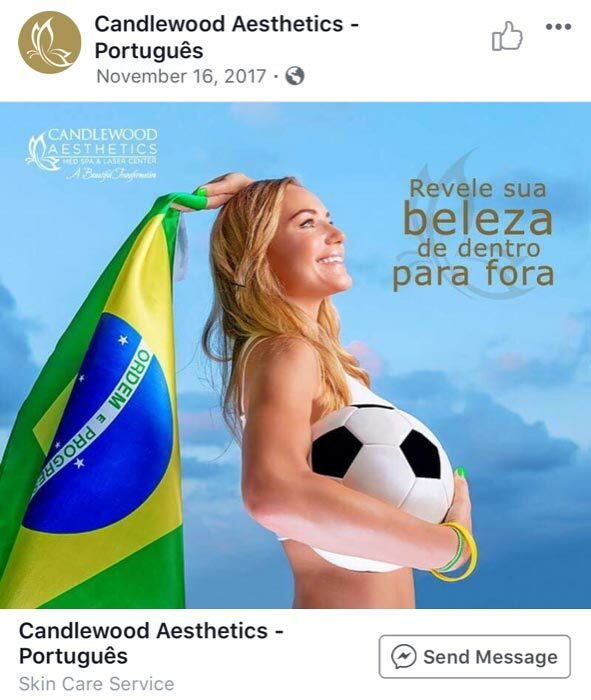 A Candlewood é tão apaixonada pela comunidade brasileira que criamos uma nova página no facebook em português. 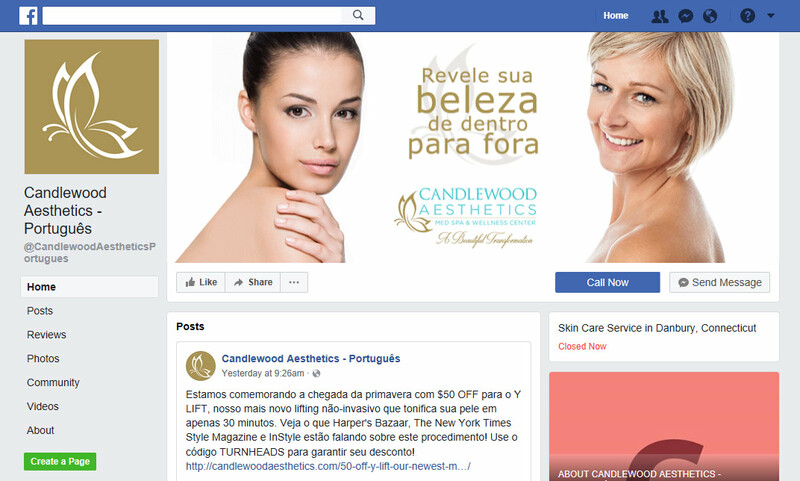 Curta a Candlewood Aesthetics – Português para saber mais sobre os tratamentos da Candlewood Aesthetics e ter acesso a promoções exclusivas. 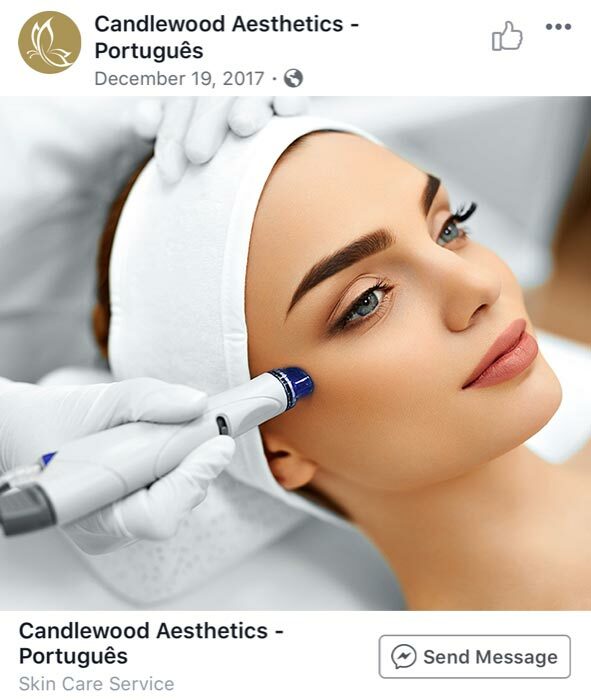 O Hydrafacial purifica e esfolia seu rosto extraindo impurezas e células mortas, ao mesmo tempo que devolve nutrientes vitais para a saúde de sua pele como antioxidantes, péptidos e ácido hialurónico. Ligue para +1 (203)797-9249 e marque sua sessão de Hydrafacial por apenas $144 utilizando o código promocional GLOWJANBR. Mas corra, a promoção acaba em 31 de janeiro! Did you know that the most common and successful form of dental implants available today is “root form” dental implants, which go beyond basic tooth replacement and essentially replace the root of a tooth as well? Natural tooth roots, which are embedded in the bone, basically hold the bone in place and help support the teeth. The benefits of dental implant procedures are plentiful. 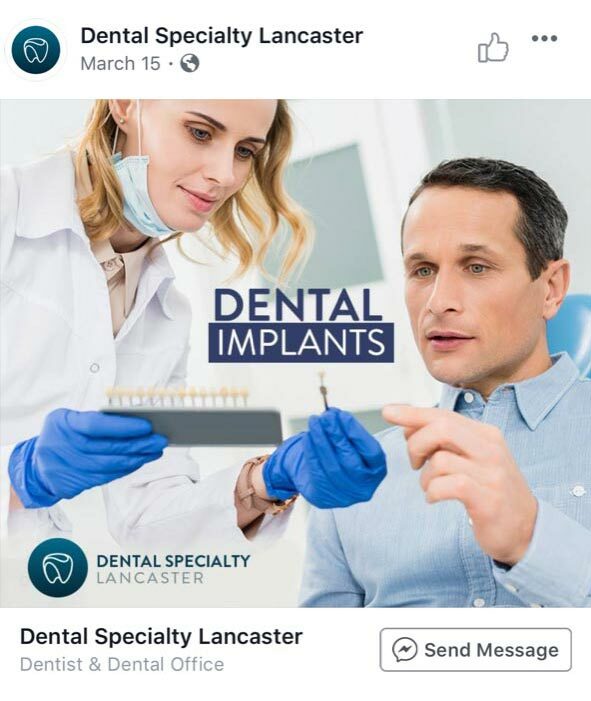 From improving your quality of life to boosting your overall appearance and self-confidence, having a dental implant can prove to be a life-changing event. 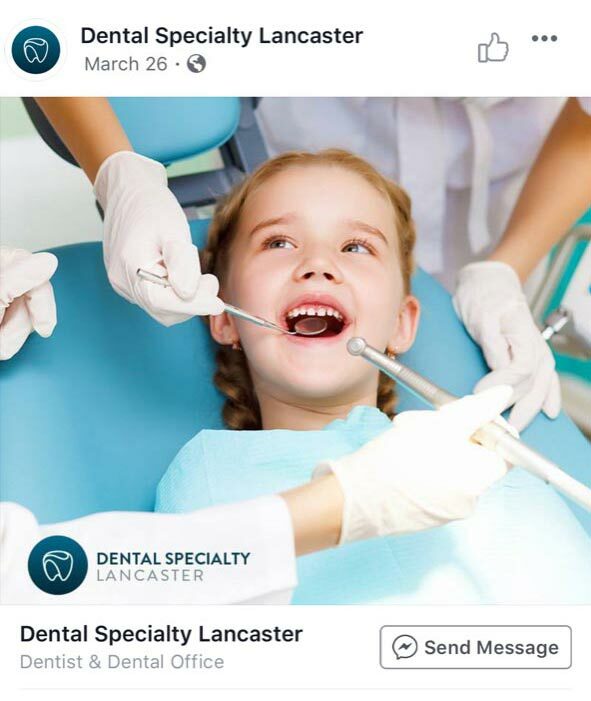 Our team of highly trained dental specialists uses state of the art dental technologies coupled with a genuine commitment to our patients’ wellbeing. We thoroughly evaluate & treat all of the contributing root factors related to your issue. 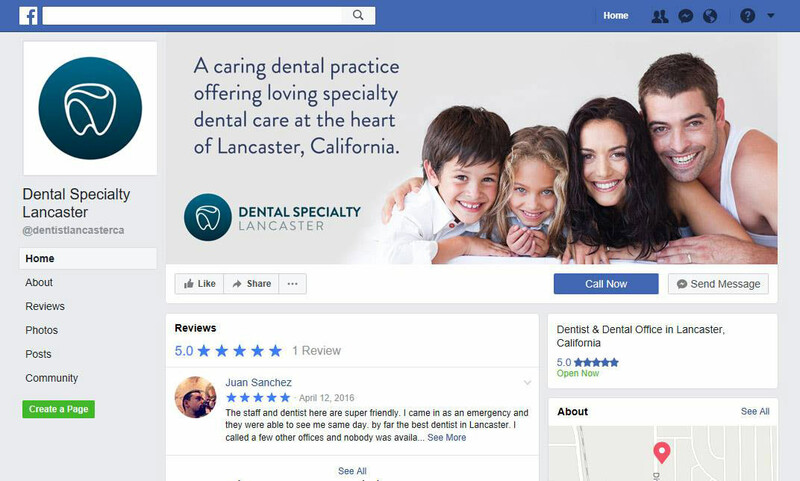 Dental Specialty Care serves patients in Lancaster and in the surrounding local communities of Palmdale, Desert View Highlands, Acton, Little Rock, Quartz Hill, Llano, Edwards Air Force Base, and the entire Antelope Valley in California. 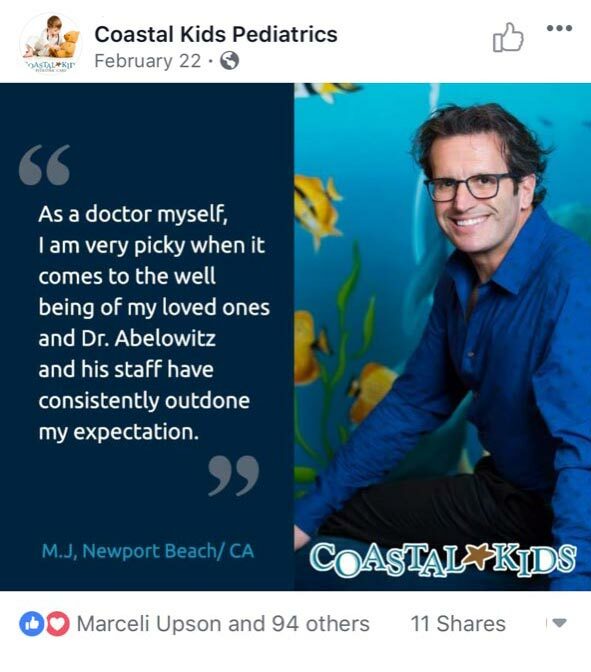 Call (661) 403-4453 and make an appointment now.